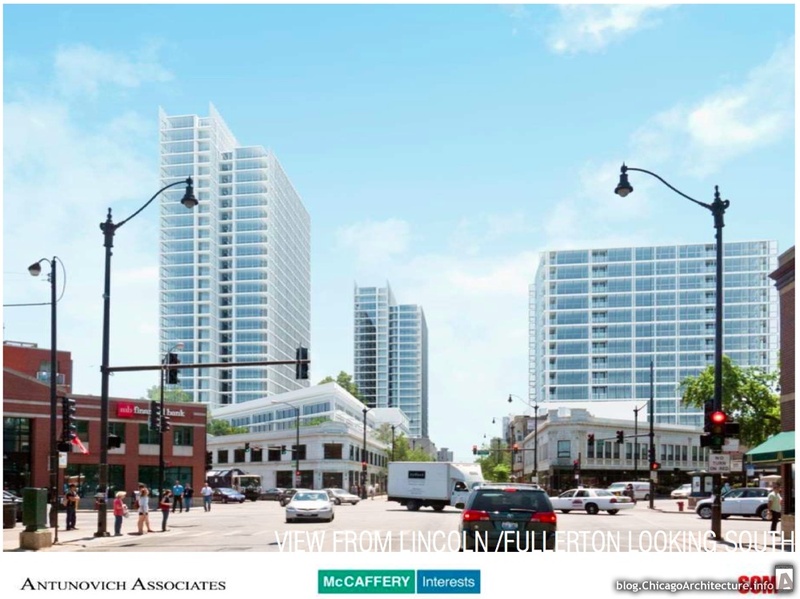 Next Next post: Concern: Will Chicago’s new inclusionary zoning law allow double-counting? Do you think the new rules are likely to work? Depends what you mean by “work.” They’re likely to create more units than the old ARO, one way or another. Whether the higher in-lieu fees will be enough to meaningfully change the balance of on-site and off-site units, I don’t know. I think I’m probably skeptical until shown otherwise. More alarmingly, it seems like the new law may allow the CHA to buy new ARO units and count them towards its own goals, which may let the city essentially double-count units and reduce the total number it produces. Offering a buy-out clause for IZ units is a bad idea. In a constrained housing market, developers seem to always use it. We have a 20% affordable IZ requirement with no buy-outs. There are voices in the community that would like to see it raised to 25%, 30%, or even 50%. I’m not sure I agree with this. The biggest problem with affordable housing in Chicago is the cost to build it. With all the city requirements, it can approach $400K/unit. How much do city requirements add to the cost? My impression is that with land costs, virtually any new construction is unaffordable to people making much below median income. Depends. I’ve seen CHA redevelopment budgets that have $0 land cost (CHA land). Those projects are outrageously expensive. Oh. Yeah, I mean, I assume the worst about the CHA in basically everything. I’d be interested to see what private developers’ budgets look like. This is interesting because I’ve tried to quantify it and found it difficult to parse through the city’s requirements and get to a dollar value. But I suspect the reason we seem to mostly see luxury developments is that the construction costs are so high because of regulations and labor costs, but who knows? Yeah. I’d really love to get a peek at a dozen developers’ balance sheets.